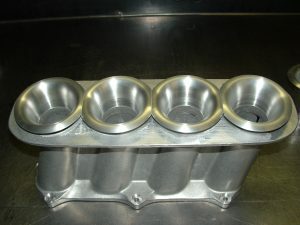 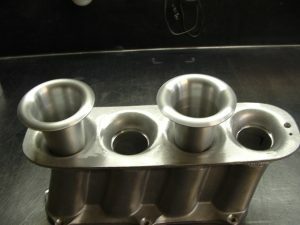 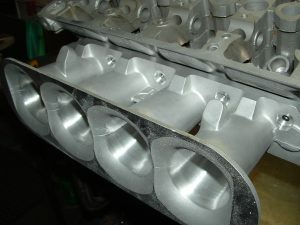 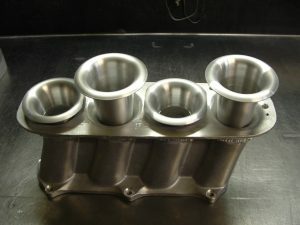 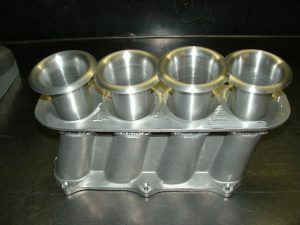 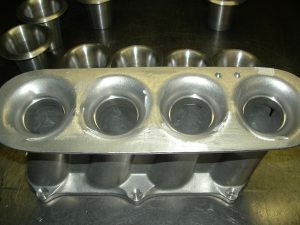 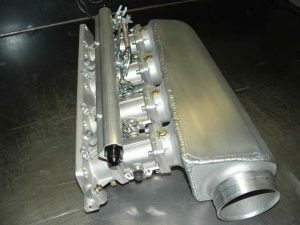 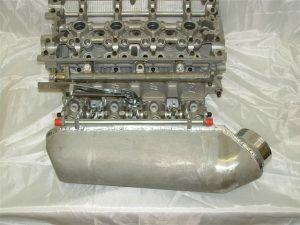 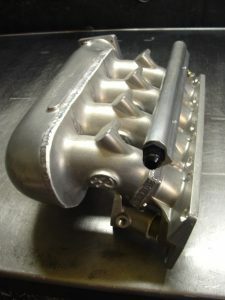 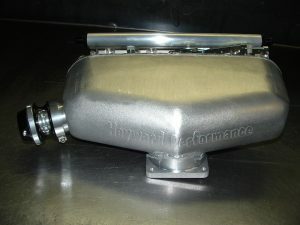 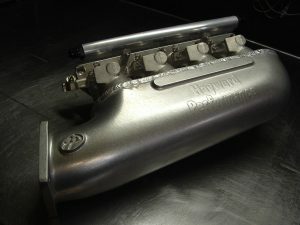 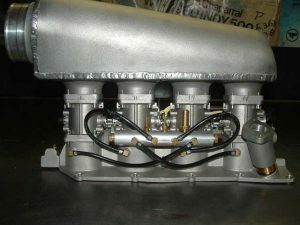 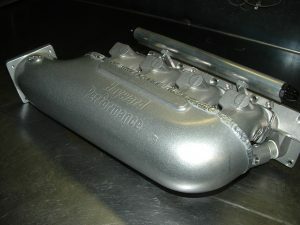 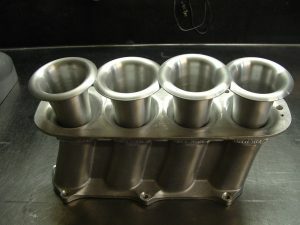 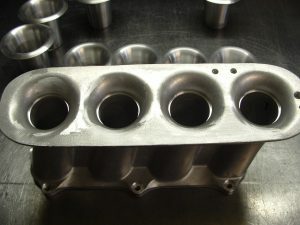 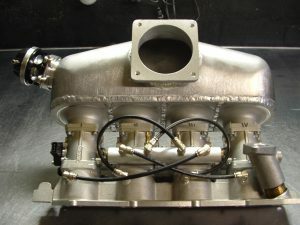 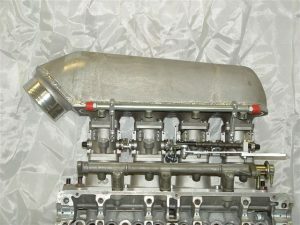 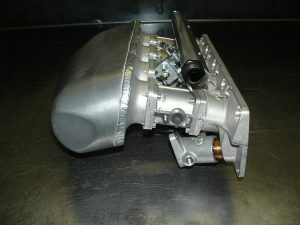 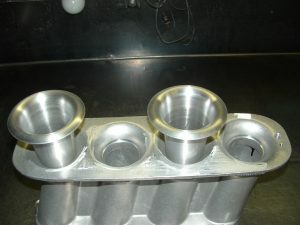 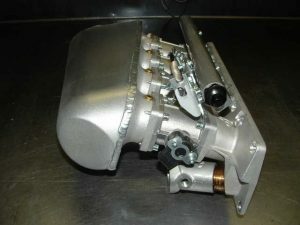 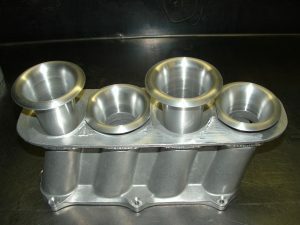 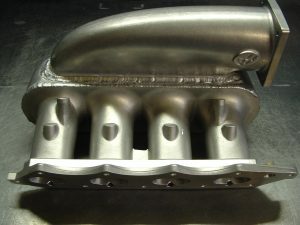 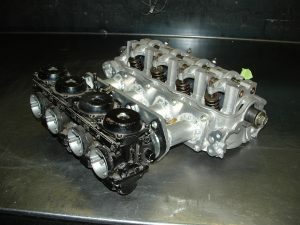 Honda B series GSR base manifold 60m/m ports, dual injector bosses. 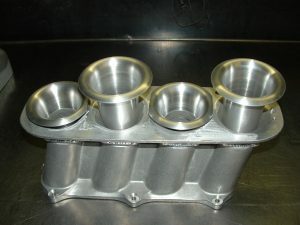 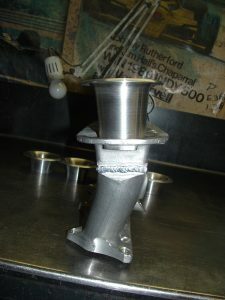 S2000 End feed manifold, 90m/m throttle flange, 60m/m ports. 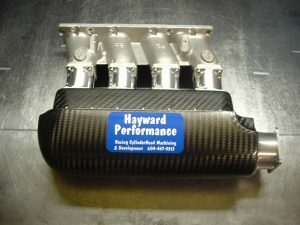 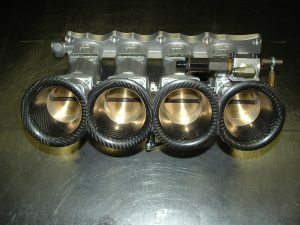 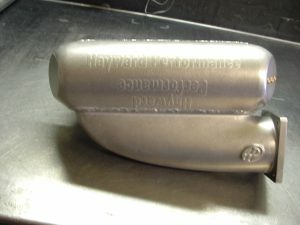 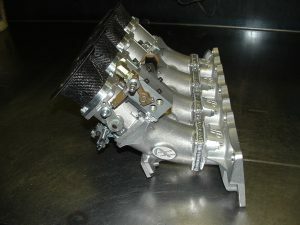 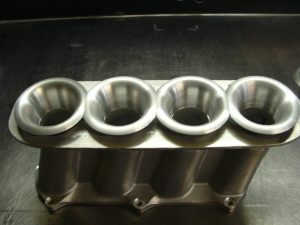 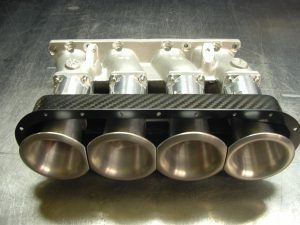 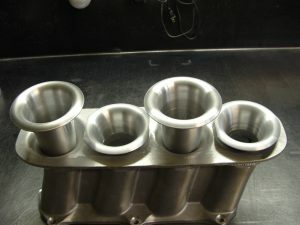 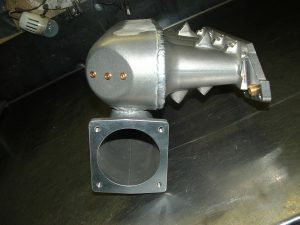 Turbo S2000 with center feed plenum 50m/m throttles, 90m/m plenum flange.